Copyright © 2013 Sopita Khamrod. This is an open access article distributed under the Creative Commons Attribution License, which permits unrestricted use, distribution, and reproduction in any medium, provided the original work is properly cited. where This equation is constructed from the Navier-Stokes equations rising to a partially invariant solutions of the Navier-Stokes equations. 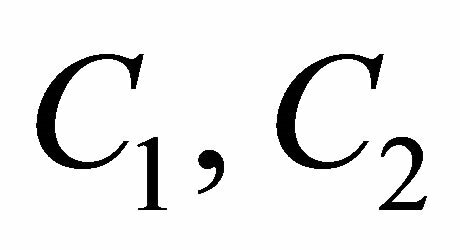 Group classification of the admitted Lie algebras of this equation is obtained. Two-dimensional optimal system is constructed from classification of their subalgebras. All invariant solutions corresponding to these subalgebras are presented. 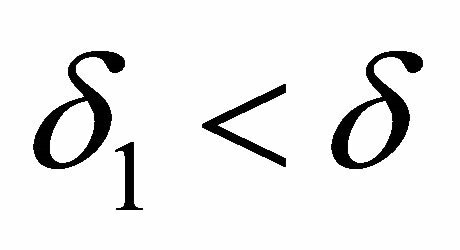 An invariant solution of a differential equation is a solution of the differential equation which is also an invariant surface of a group admitted by the differential equation. 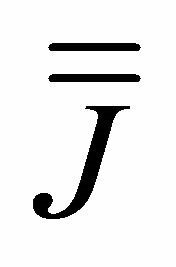 Invariant solution can be found by solving an algebraic equation derived from the given differential equation and the infinitesimals of an admitted Lie group of transformations. Constructing of invariant solutions consists of some steps: choosing a subgroup of the admitted group, finding a representation of solution, substituting the representation into the studied system of equations and the study of compatibility of the obtained (reduced) system of equations. where is a dependent variable and are independent variables. 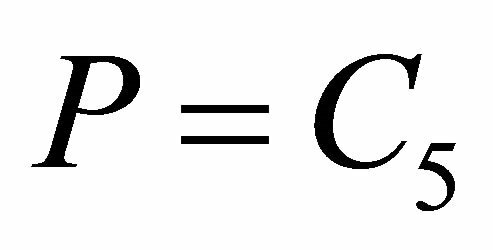 This equation is constructed from the Navier-Stokes equations. Subgroups for studying are taken from the part of optimal system of subalgebras considered for the gas dynamics equations . 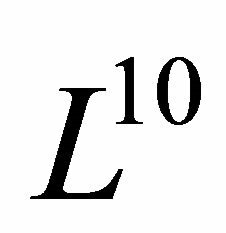 The proposed research will deal with two-dimensional optimal system of subalgebras for the reduction of the Navier-Stokes Equations (1). 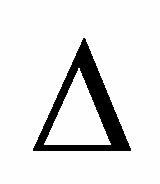 It is determined for symmetry algebras obtained through classification of their subalgebras. All invariant solutions are presented. They can return to new solutions of the Navier-Stokes equations. One of the main goals of application of group analysis to differential equation is construction of representations of solutions. 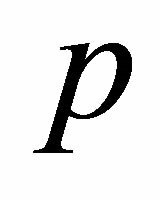 Solutions whose representations are obtained with the help of the admitted group are called invariant or partially invariant solutions. The notion of invariant solution was introduced by Sophus Lie . The notion of a partially invariant solution was introduced by Ovsiannikov . 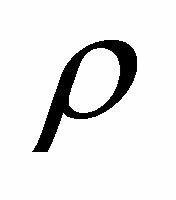 This notion of partially invariant solutions generalizes the notion of an invariant solution, and extends the scope of applications of group analysis for constructing exact solutions of partial differential equations. The algorithm of finding invariant and partially invariant solutions consists of the following steps. 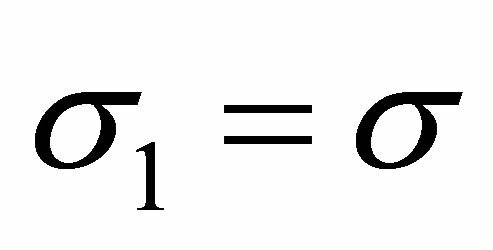 where is the maximum number of invariants which depends on the independent variables only. 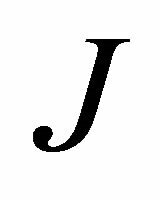 Note that for invariant solutions, and . 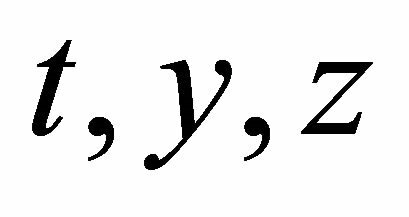 It is important to note that the functions are involved in the expressions for the functions . 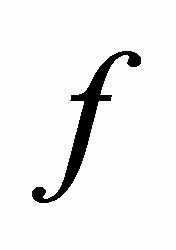 The functions are called superfluous. 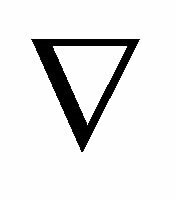 The rank and the defect of the solution are and , respectively. 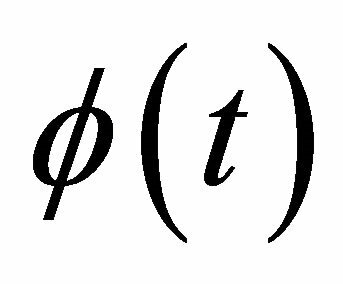 Note that if , the above algorithm is the algorithm for finding a representation of an invariant solution. 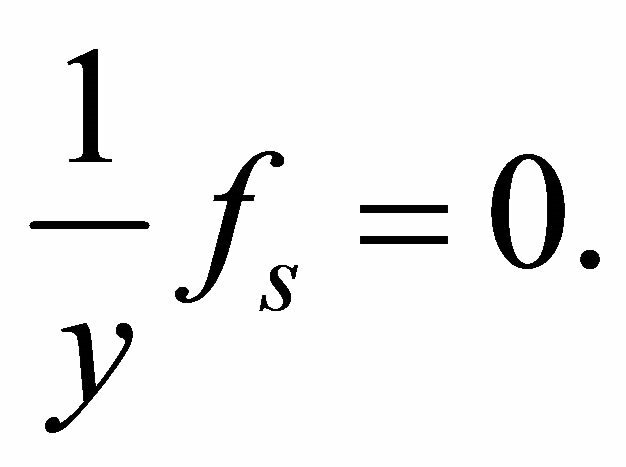 If , then Equation (3) do not define all dependent functions. Since a partially invariant solution satisfies the restrictions (2), this algorithm cuts out some particular solutions from the set of all solutions. 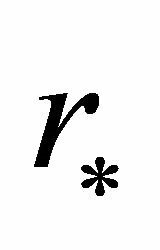 In this case, a partially invariant solution is called regular, otherwise it is irregular. The number is called the measure of irregularity. 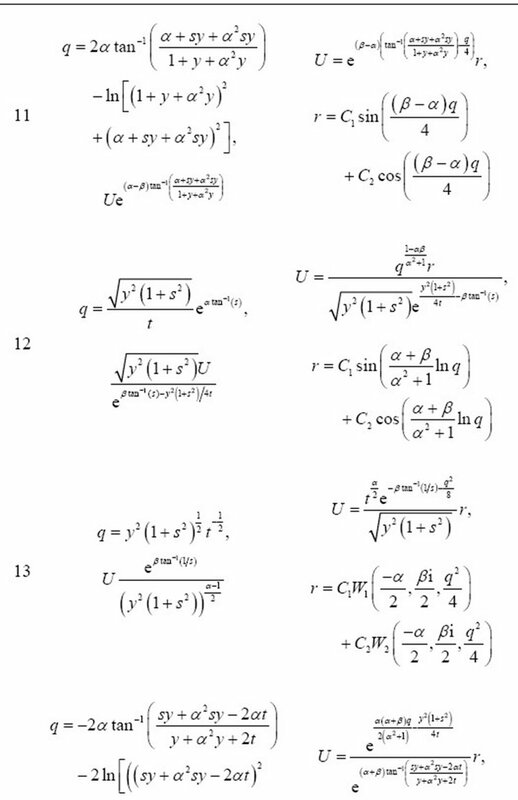 The process of studying compatibility consists of reducing the overdetermined system of partial differential equations to an involutive system. During this process different subclasses of partially invariant solutions can be obtained. 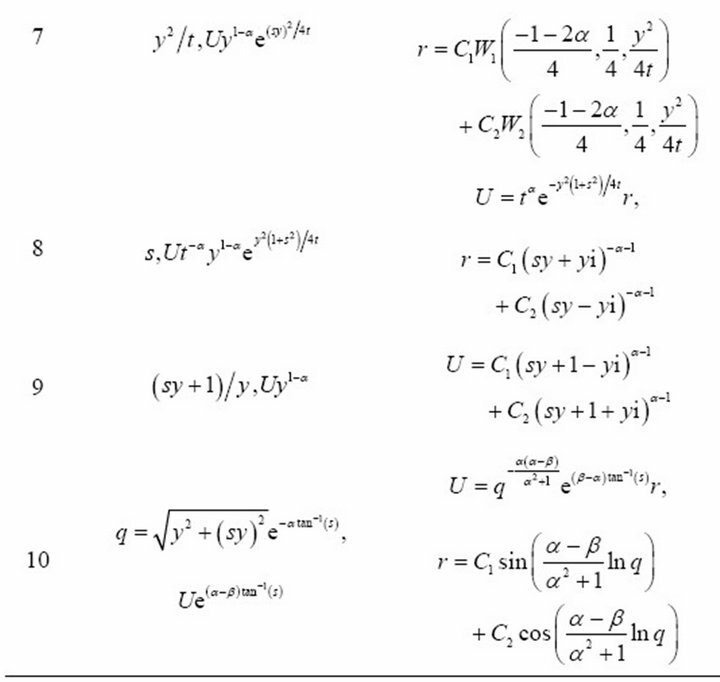 Some of these subclasses can be solutions with subalgebra . 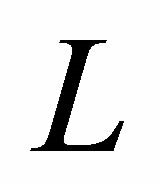 In this case . 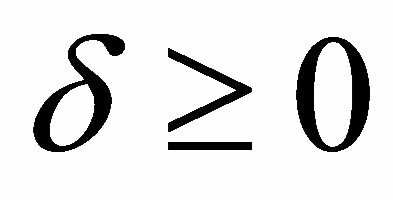 The study of compatibility of partially invariant solutions with the same rank , but with smaller defect is simpler than the study of compatibility for solutions. In many applications, there is a reduction of a solution to a solution. In this case the solution is called reducible to an invariant solution. 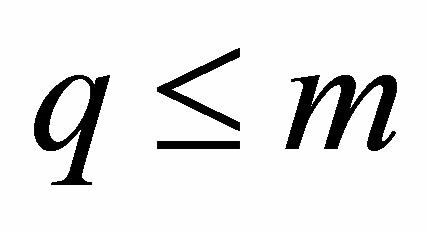 The problem of reduction to an invariant solution is important since invariant solutions are usually studied first. 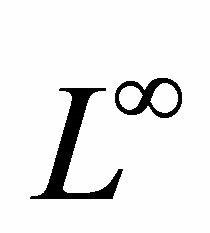 The Galilean algebra is contained in . 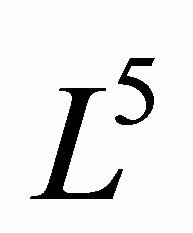 Several articles [5-11] are devoted to invariant solutions of the Navier-Stokes equations. 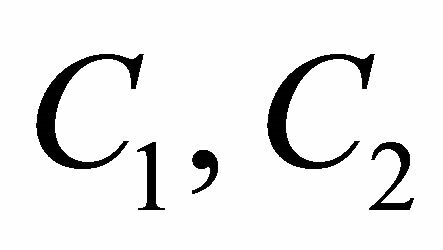 While partially invariant solutions of the Navier-Stokes equations have been less studied, there has been substantial progress in studying such classes of solutions of inviscid gas dynamics equations [12-19]. 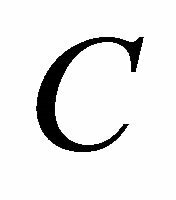 In this section analysis of compatibility of regular partially invariant solutions with defect and rank of the subalgebras is given. 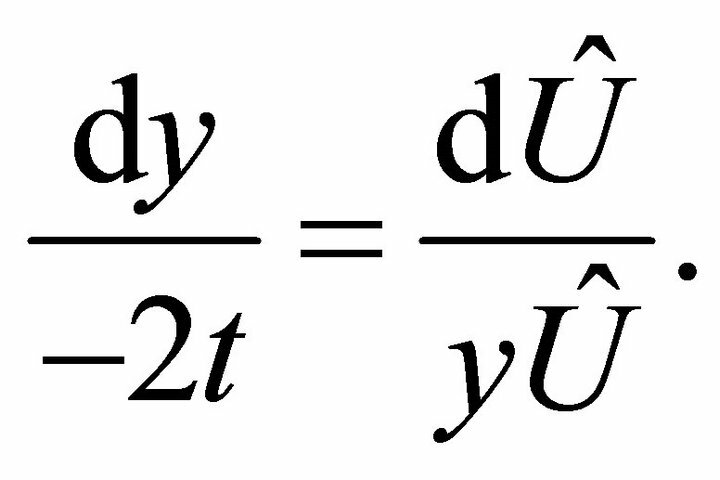 Note that the generator is not admitted by the Navier-Stokes equations. 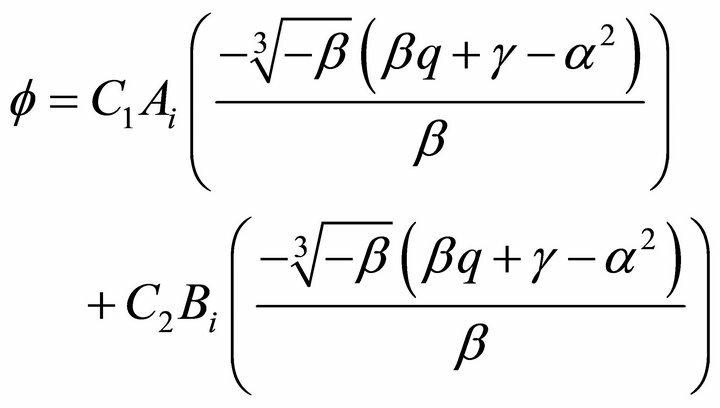 The groups are taken from the optimal system constructed for the gas dynamics equations . where the function satisfies Equation (16). 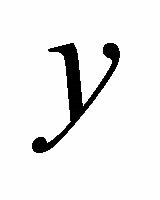 where the function satisfies Equation (17). 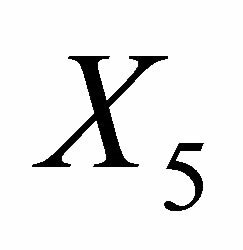 These solutions are partially invariant solution with respect to the group which are not admitted Lie algebra . where the function depends on and . All necessary calculations here were carried out on a computer using the symbolic manipulation program REDUCE. 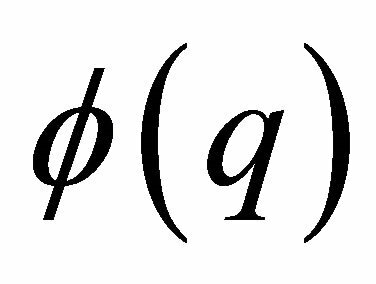 To obtain all different invariant solutions, we make recourse to the concept of optimal system of subalgebras. This concept follows from the fact that, given a Lie algebra of order with the corresponding group of transformations, if two subalgebras of are similar, i.e., they are connected with each other by a transformation of , then their corresponding invariant solutions are connected with each other by the same transformation. 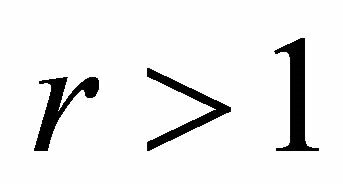 Therefore, in order to construct all the non similar -dimensional subalgebras of , it is sufficient to put into one class all similar subalgebras of a given dimension, say , and select a representative from each class. 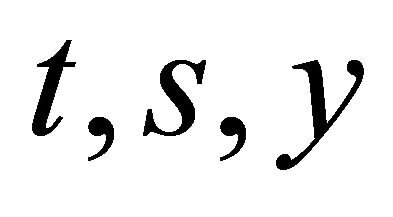 The set of all representatives of these classes is called optimal system of -dimensional subalgebras of . 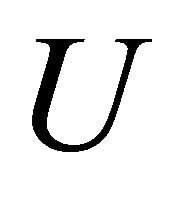 The classification of subalgebras can be done relatively easy for small dimensions. 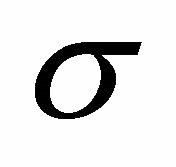 The problem of finding the optimal system is the same as the problem of classifying the orbits of the adjoint transformations. 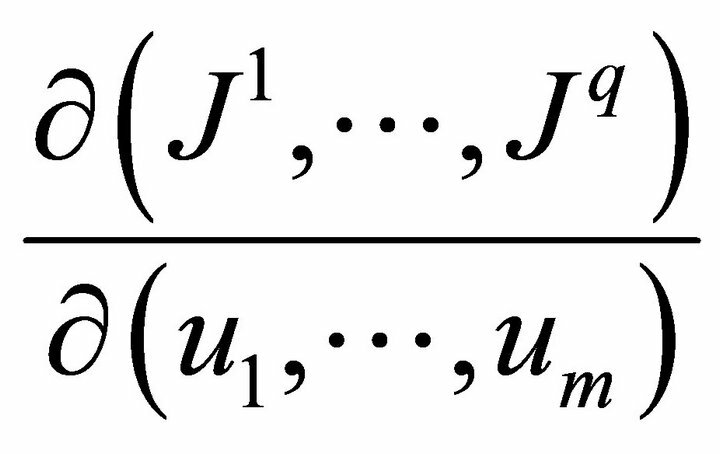 Two-dimensional subalgebras of the optimal system of the Lie algebra spanned by the generators are constructed in . The list of two-dimensional subalgebras of the optimal system of the algebra is presented in the Table 1, where and are arbitrary constants. Table 1. 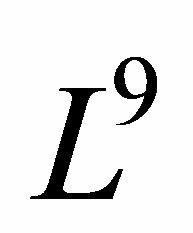 Two-dimensional subalgebras of the optimal system of the algebra L9. One of the advantages of the symmetry analysis is the possibility to find solutions of the original differential equation by solving reduced equations. 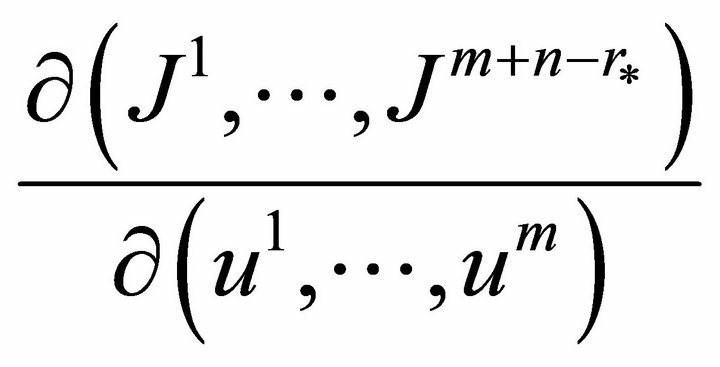 The reduced equations are obtained by introducing suitable new variables, determined as invariant functions with respect to the infinitesimal generators. Constructing of invariant solutions consists of some steps: choosing a subgroup of the admitted group, finding a representation of solution, substituting the representation into the studied system of equations and the study of compatibility of the obtained (reduced) system of equations. 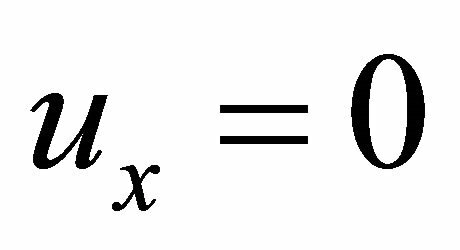 Invariant solutions of the Equation (1) are presented in this section. Analysis of invariant solutions is presented in details for four examples. It means that function is not depend on . 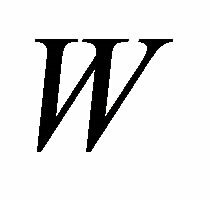 are Whittaker functions and are arbitrary constants. 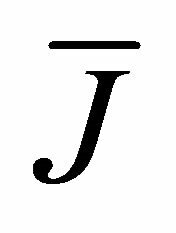 are Airy wave functions and are arbitrary constants. 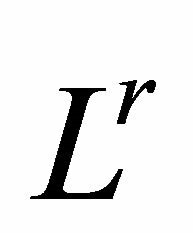 The four examples showed that there are solutions of the Navier-Stokes equations, which are partially invariant with respect to not admitted Lie algebra . They can return to new solutions of the Navier-Stokes equations. 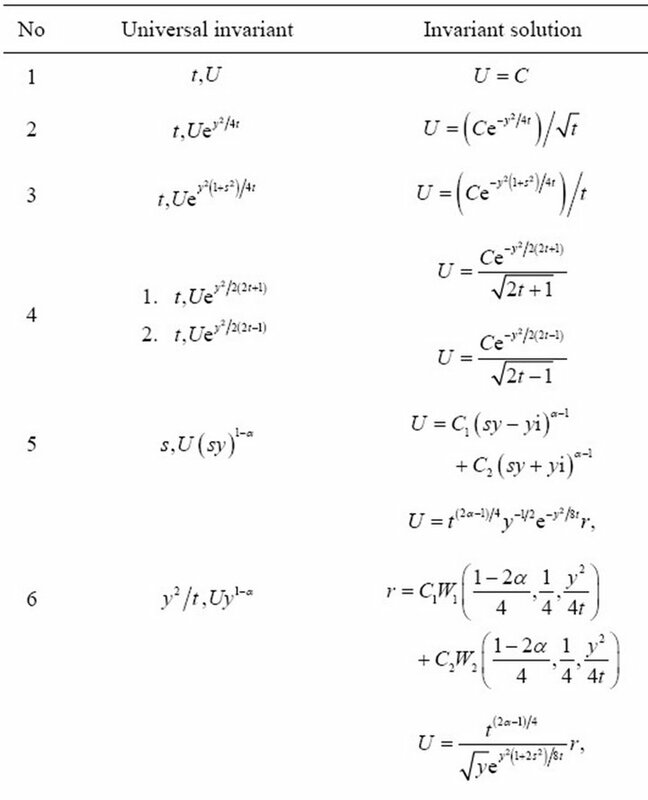 The result of the study of invariant solutions of Equation (1) corresponding to the subalgebras of Table 1 are presented in Table 2. 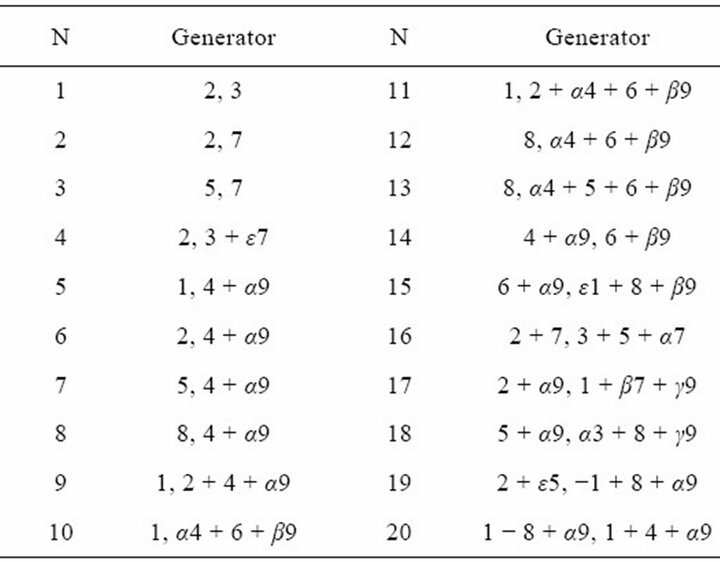 The admitted algebra of the reduction of the NavierStokes Equations (1) is spanned by the generators (19). 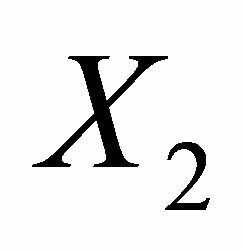 The optimal systems of two-dimensional subalgebras of the Lie algebra spanned by generators are obtained: there are 20 classes that have invariant solutions. All invariant solutions corresponding to the optimal system are presented in Table 2. Examples given in the manuscript show that this algorithm can be applied to groups, which are not admitted. These possibilities extend an area of using group analysis for constructing exact solutions. Table 2. 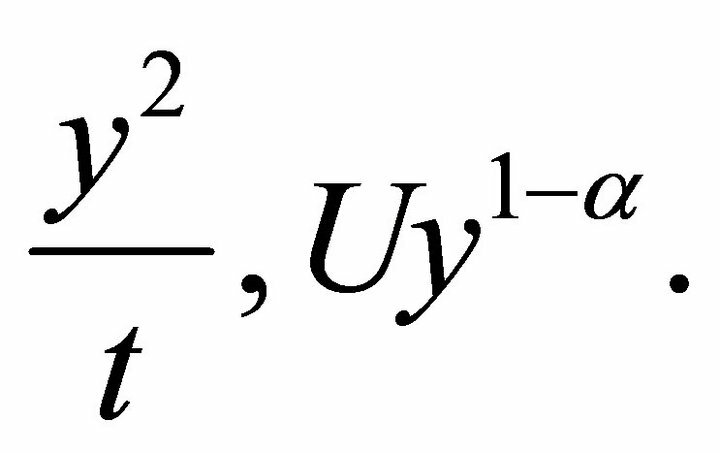 Result of invariant solutions of the Equation (1). This research is fully supported by the Centre of Excellence in Mathematics, the Commission on Higher Education, Thailand. 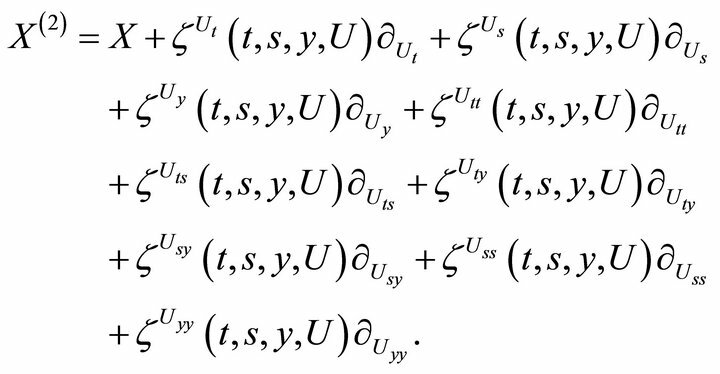 L. V. Ovsiannikov and A. P. Chupakhin, “Regular Partially Invariant Submodels of the Equations of Gas Dynamics,” Journal of Applied Mechanics and Technics, Vol. 6, No. 60, 1996, pp. 990-999. 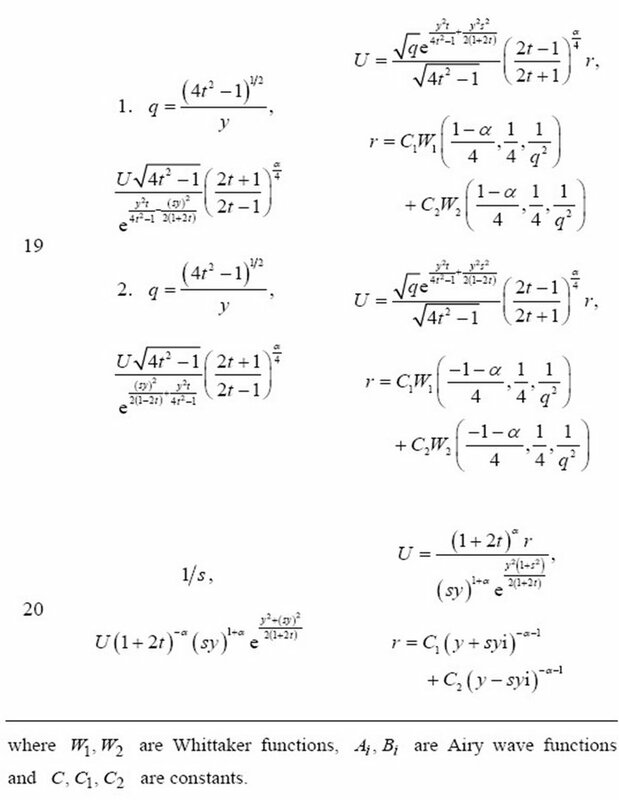 S. Lie, “On General Theory of Partial Differential Equations of an Arbitrary Order,” German, Vol. 4, 1895, pp. 320-384. 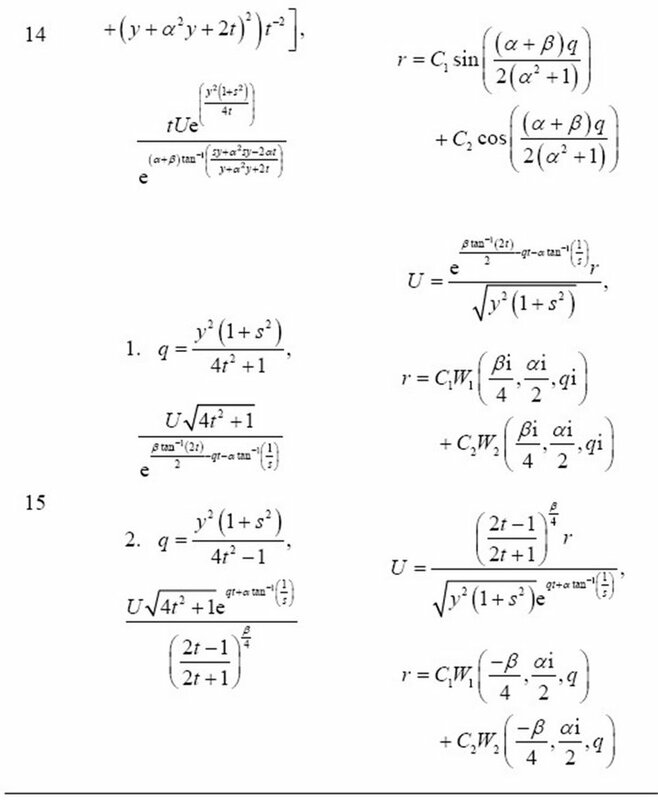 L. V. Ovsiannikov, “Partially Invariant Solutions of the Equations Admitting a Group,” Proceedings of the 11th International Congress of Applied Mechanics, SpringerVerlag, Berlin, 1964, pp. 868-870. 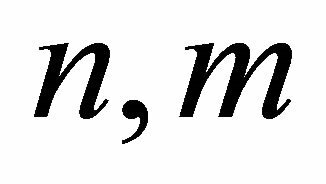 V. O. Bytev, “Group Properties of Navier-Stokes Equations,” Chislennye Metody Mehaniki Sploshnoi Sredy (Novosibirsk), Vol. 3, No. 3, 1972, pp. 13-17. 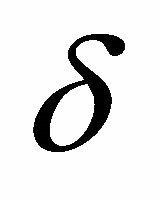 S. P. Lloyd, “The Inﬁnitesimal Group of the NavierStokes Equations,” Acta Mathematica, Vol. 38, No. 1-2, 1981, pp. 85-98. 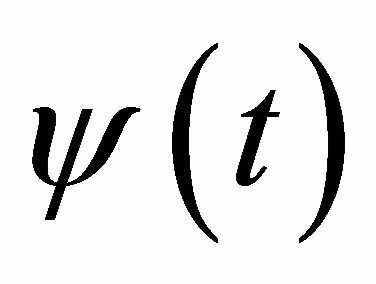 N. H. Ibragimov and G. Unal, “Equivalence Transformations of Navier-Stokes Equation,” Bulletin of the Technical University of Istanbul, Vol. 47, No. 1-2 1994, pp. 203-207. 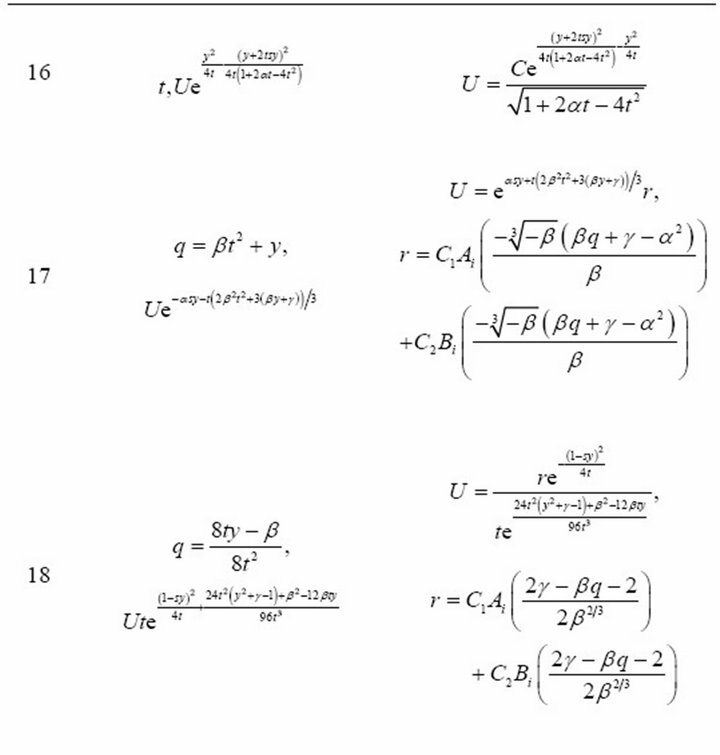 S. V. Meleshko, “Classiﬁcation of the Solutions with Degenerate Hodograph of the Gas Dynamics and Plasticity Equations,” Doctoral Thesis, Ekaterinburg, 1991. 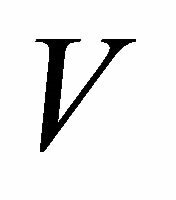 L. V. Ovsiannikov, “Isobaric Motions of a Gas,” Differential Equations, Vol. 30, No. 10, 1994, pp. 1792-1799. L. V. Ovsiannikov, “Group Analysis of Differential Equations,” Nauka, Moscow, 1978. L. V. Ovsiannikov, “Regular and Irregular Partially Invariant Solutions,” Doklady Academy of Sciences of USSR, Vol. 343, No. 2, 1995, pp. 156-159. L. V. Ovsiannikov, “Program SUBMODELS. 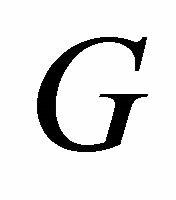 Gas Dynamics,” Journal of Applied Mathematics and Mechanics, Vol. 58, No. 1, 1994, pp. 30-55.